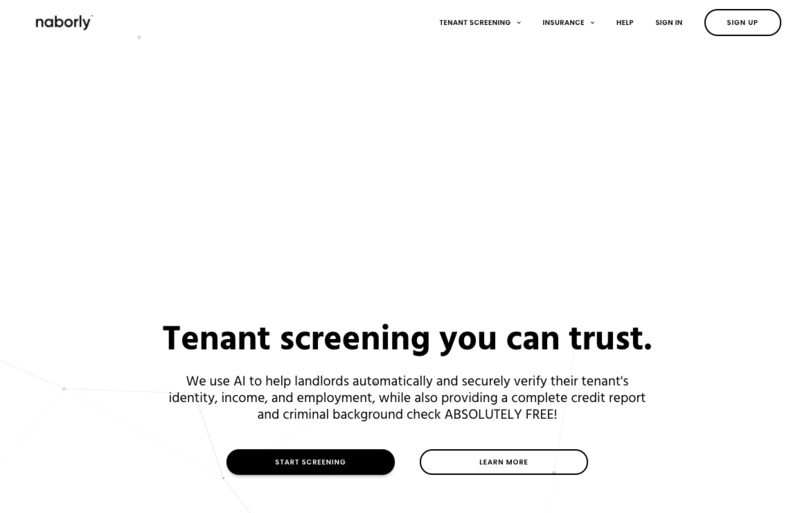 The Toronto-based company, established in 2015, leverages AI to offer tenant screening services. It raised $2.4M back in Oct. 2016, and enjoys the backing of Assurant Growth Investing, the corporate VC arm of Assurant. 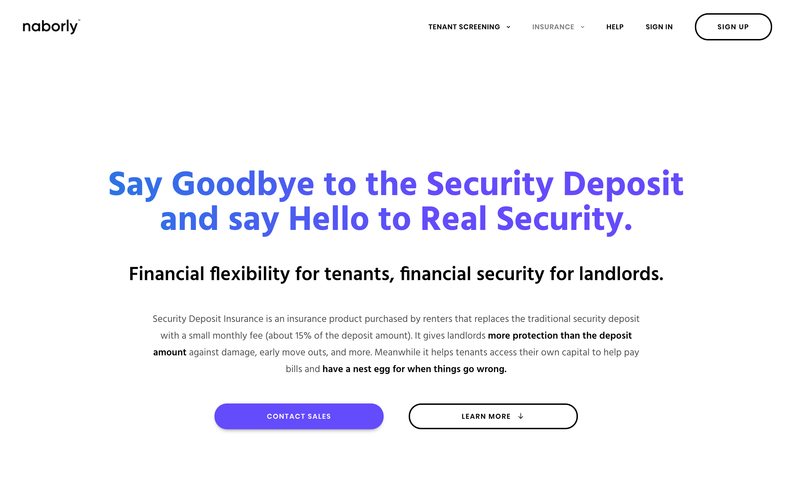 Also, its business model involves insurance: “Naborly offers unlimited free tenant screening, credit reports, and criminal background checks to every tenant, landlord, and property manager in the US and Canada. There are no annual fees and no hidden costs. 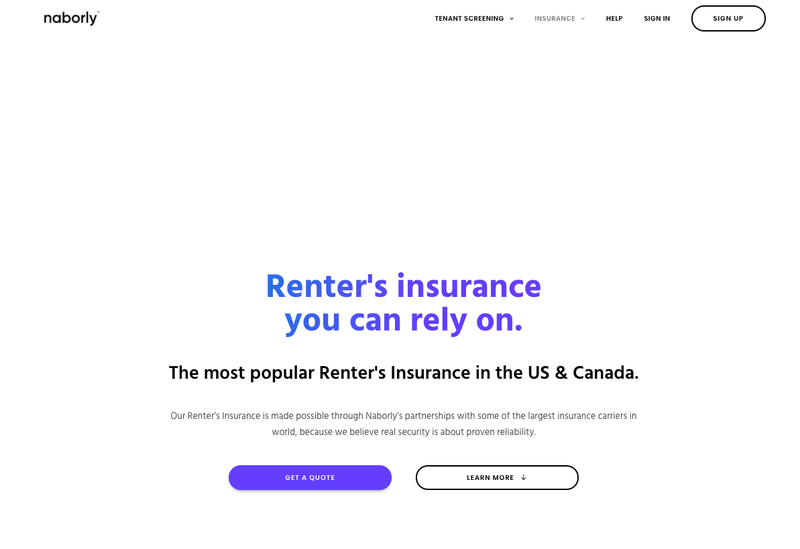 We make money by simply offering tenants the option to purchase their Renter’s Insurance with us once they are approved for a property”. And they offer more than renters insurance (think: security deposit insurance).